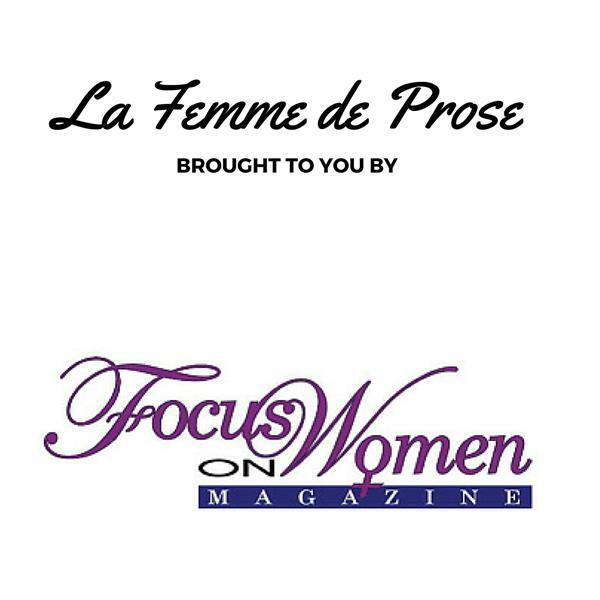 La Femme de Prose focuses on women making a difference through written work. The show focuses on the work of women authors, speakers and artists. Join host Musu B. as she interviews authors Margarita Perez, Lane Cobb, Janice Peterson and Terri Jackson. We will feature their current books as they speak on their message they are sharing with the world along with special projects they are working on to make a difference and help inspire women around the world. The show is brought to you by Focus on Women Magazine. PLS CHECK FOR A JOSLYN WOLFE A SCAMMER reply to "robin0976@gmail.com"